Winter block of flats, city motion background. Bucharest, Romania. hd00:10 Low traffic. Bucharest, Romania. 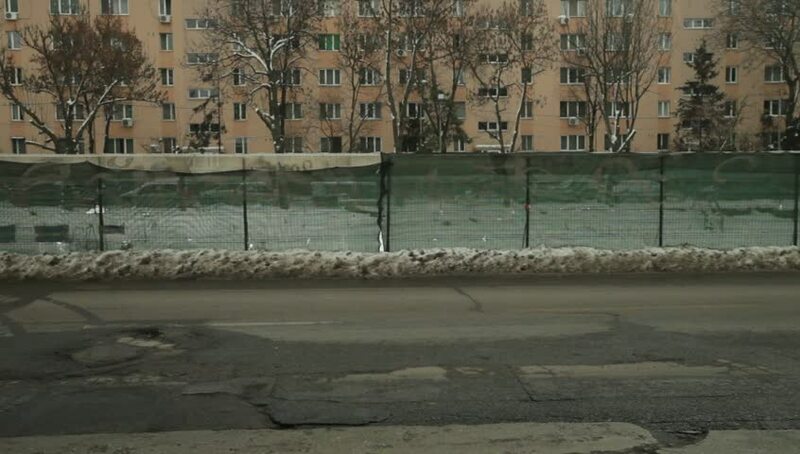 hd00:25ROMANIA, BUCHAREST – JANUARY 5 2015: Winter road holes make up the charm of the city. 4k00:18Fountain in park. look through flying water drops at city street Slow-motion.